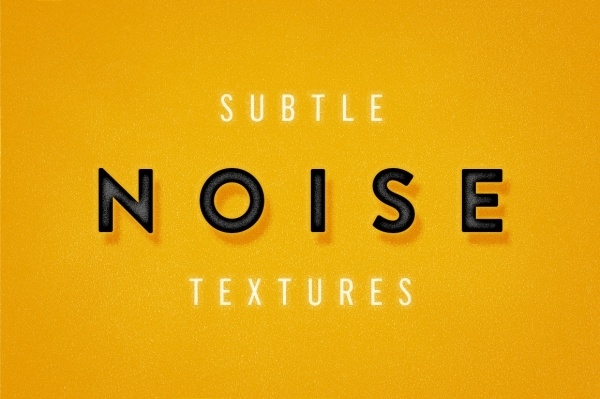 The noise textures are now used to make any design look sparkling and stunning. These intriguing dazzling textures are not just available in one type, but it is available in a variety of types, and you can choose any from it. Using these Photoshop textures in the layer mode, you can give your design an uplifting outlook. The attractive pattern of the noise textures makes it suitable for the background for various design projects, desktop, laptop, etc. You may also see Chrome Textures. Here’s an eye-catchy noise glitter texture that can make your design stand out of the crowd with its uniqueness and attractiveness. 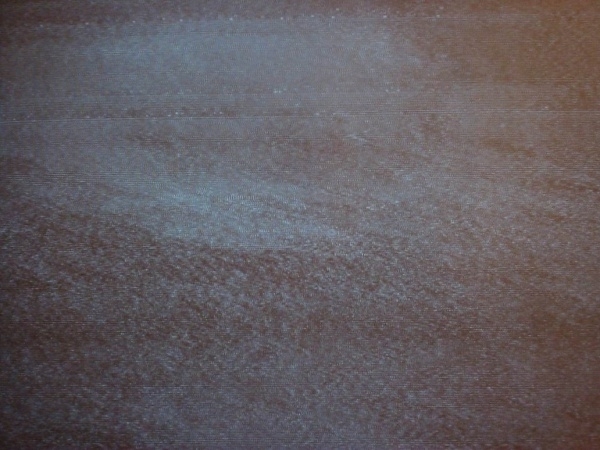 It features detailed noise pattern, which can significantly enhance the overall look of any design. 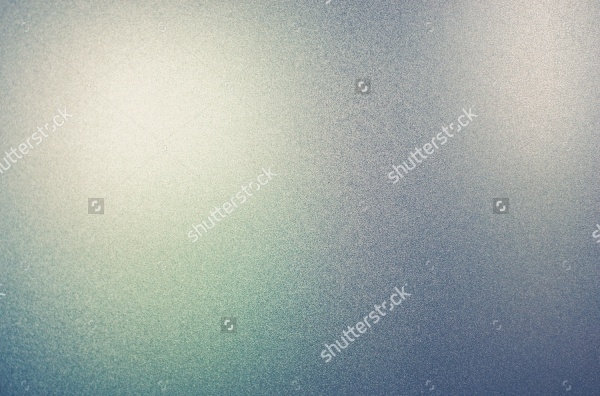 Click on the below link, if you want to download this noise glitter texture for free! You may also see Aluminium Textures. 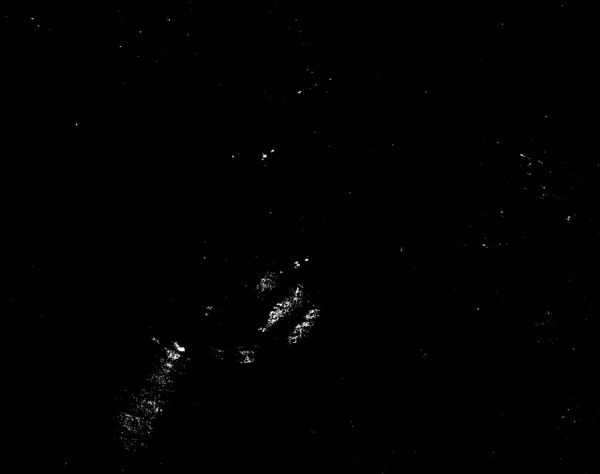 This is a high-resolution noise texture, which comes in a darker shade of gray. It is highly preferred by the designer as it makes the design element placed on it a clear and neat look. It is available only for personal use. Download it today, just by clicking on the below link! You may also see Camouflage Textures. 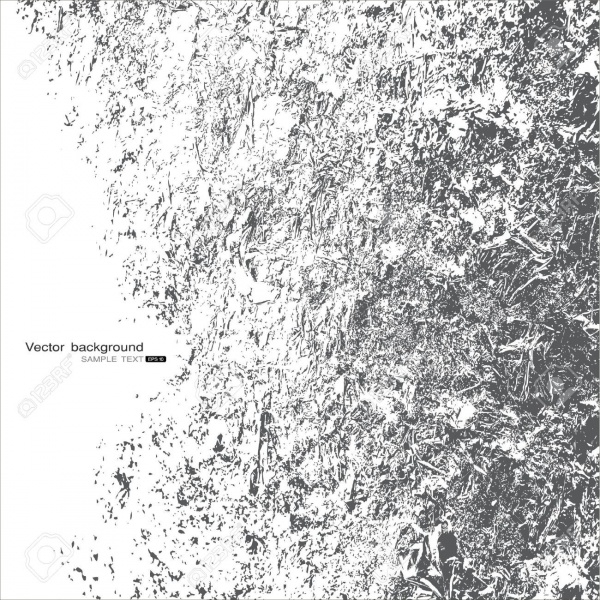 This is one of the most outstanding graphic noise textures that can be used as backdrops, backgrounds, patterns, etc. 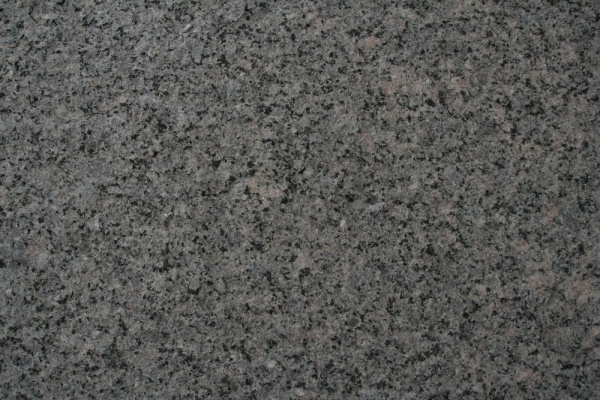 It is suitable for graphics, posters, banners, and other designs, which requires a darker and sparkling background. 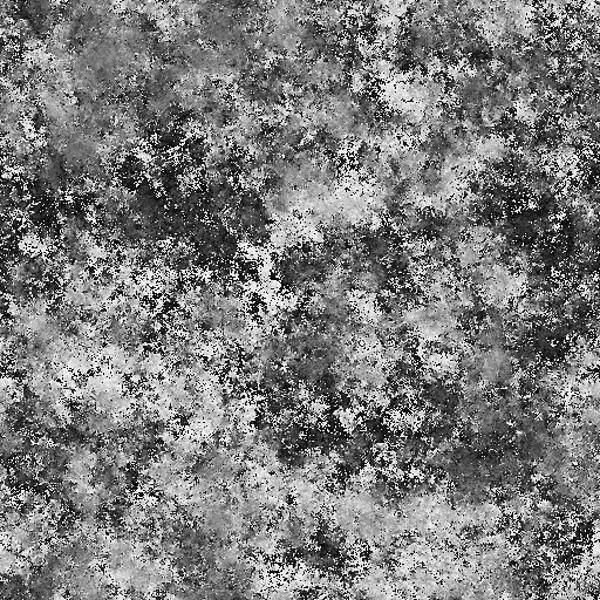 Download this remarkably generated graphic noise texture for free, just by following the link stated below! 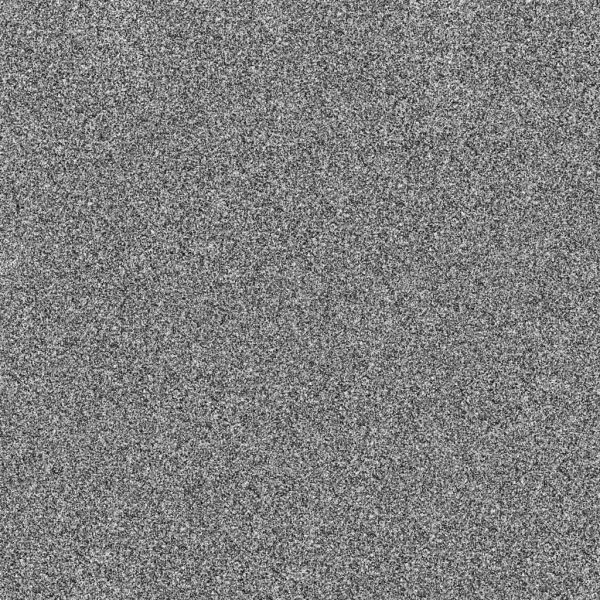 Here’s a brilliantly designed noise texture background that can come handy while designing various projects. 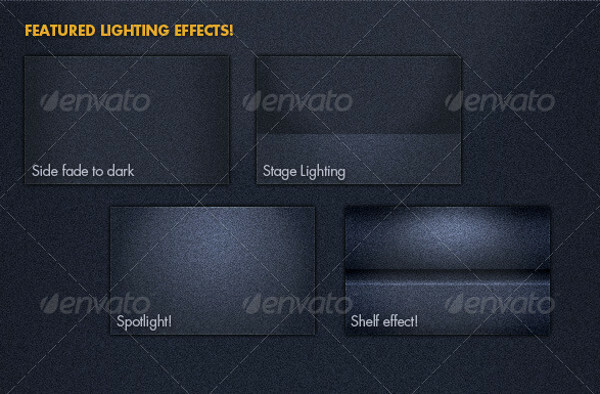 It comes with 6 preset colors and about 8 unique backgrounds that have amazing lighting effects. This attractive texture looks rich and tileable. It is easy to use and available in high quality for download. 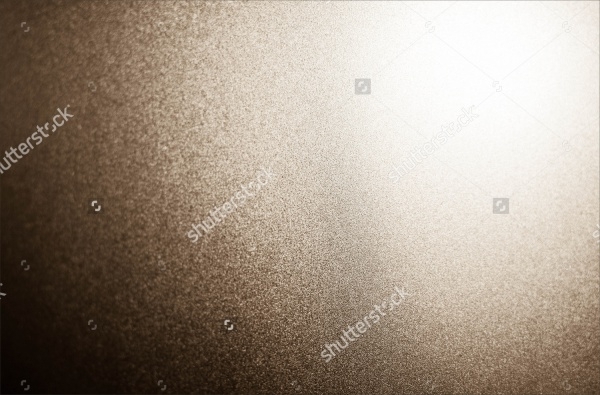 This is a light colored noise dotted textures that can add softness to your design flawlessly. It showcases small black dots placed in close proximity to each other. 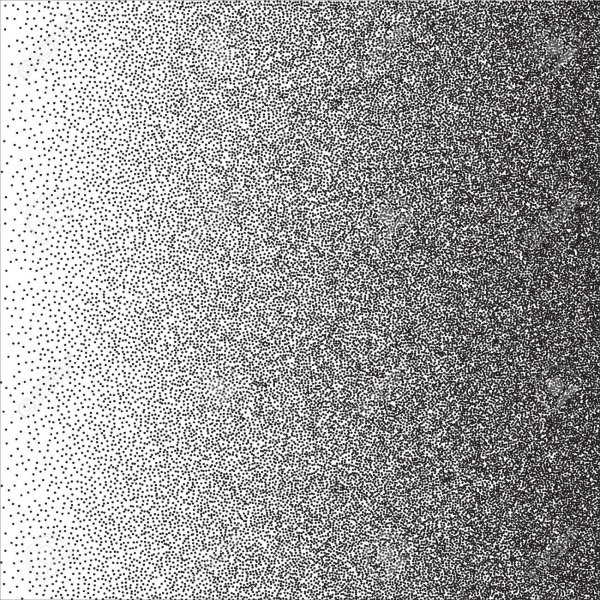 This incredible noise dotted texture is an ideal background and pattern. You can download it in various sizes by following the link mentioned below! 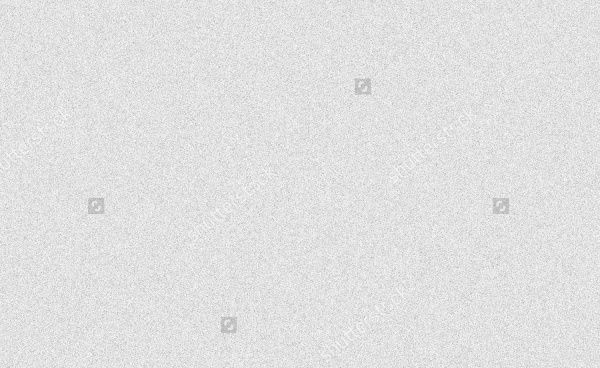 This is an exciting set of seamless noise Photoshop textures, which comes in different dimension and RGB format. 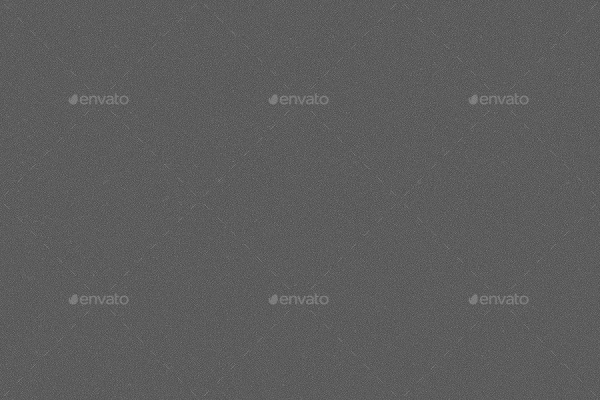 It is a suitable texture pack for cards, wallpapers, backgrounds, PowerPoint, websites, etc. 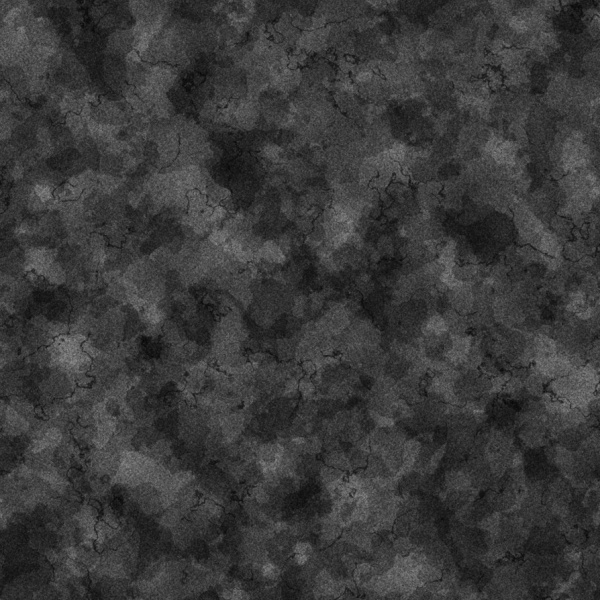 this seamless noise texture contains easy color change feature. It includes 10 patterns in 1 PAT file. 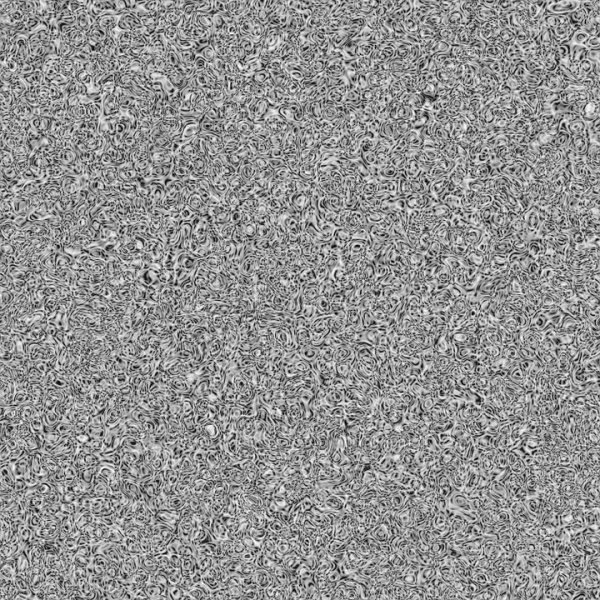 This is a high-quality noise overlay texture, which is all set to give your design a completely new meaning with its uniqueness. It can be used as the abstract background for websites, poster, cards, etc. Follow the link posted below to download the noise overlay texture in high resolution! 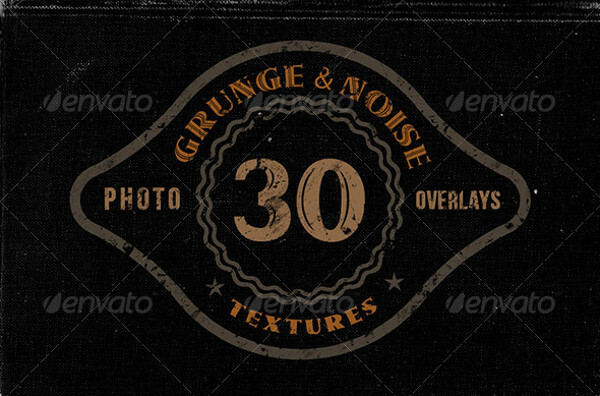 Here’s a fabulous set of 30 noise seamless background texture, which can be used to add grungy effect to any design. It is suitable for logo, photography, wallpapers, etc. It allows modification in color contrast, so you can make it appear better in your design or image. 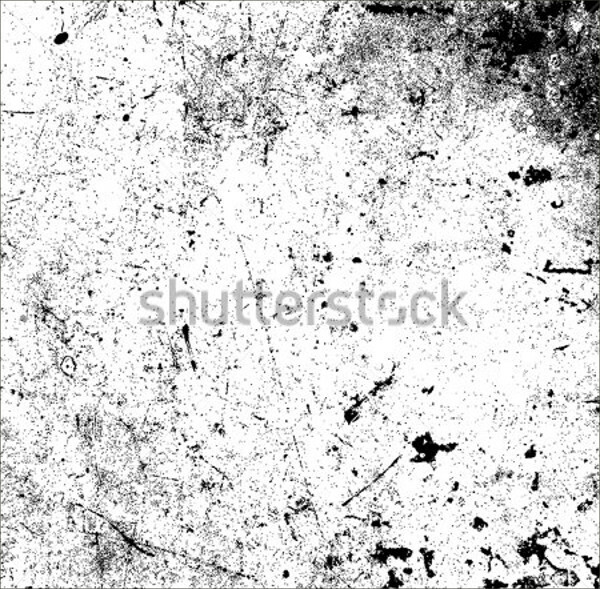 This is an amazing grunge noise dry texture, which can be used as abstract background to increase the effectiveness of any layout. 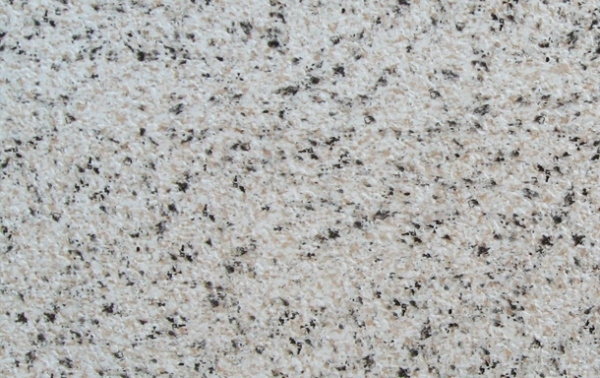 This high quality texture has a light and shiny appearance. It is available for download in several sizes, just go through the below link to download it as you want! 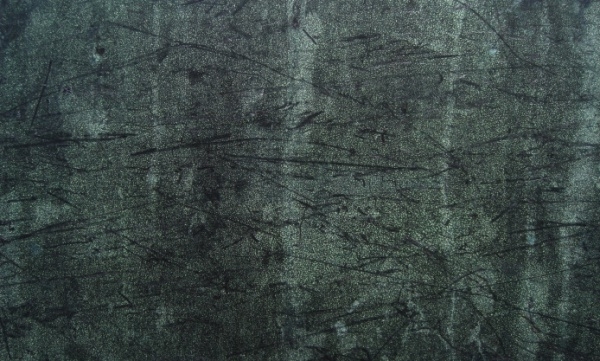 Here’s a subtle noise texture that you can add to your design to make it look stylish and classy. It comes with six high-resolution jpeg noise textures. 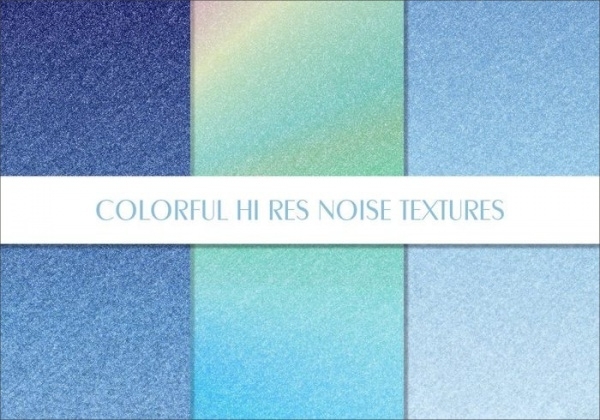 This proficiently designed noise texture is ideal for web graphics, prints, etc. it allows easy addition of your design on its layout. 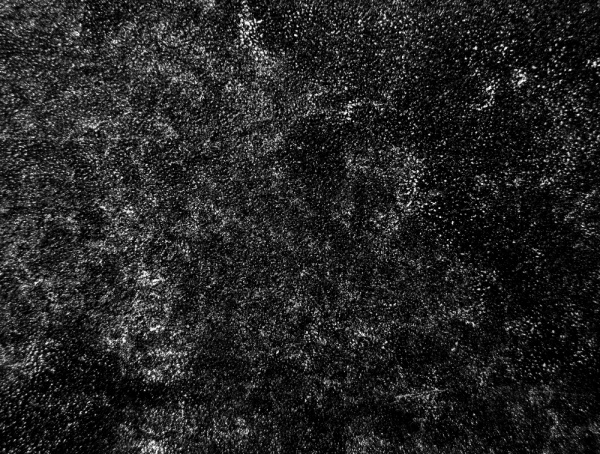 If you are in need of seamless noise textures often, then make the best selection of the texture from the collection and download them for your forthcoming projects. 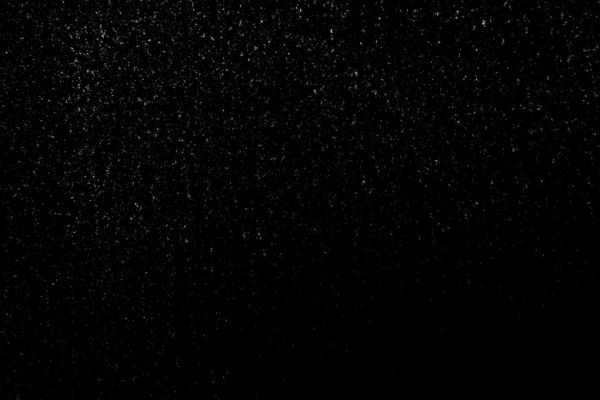 You don’t need much experience to work with these dazzling noise textures as most of them are easy to use and edit.